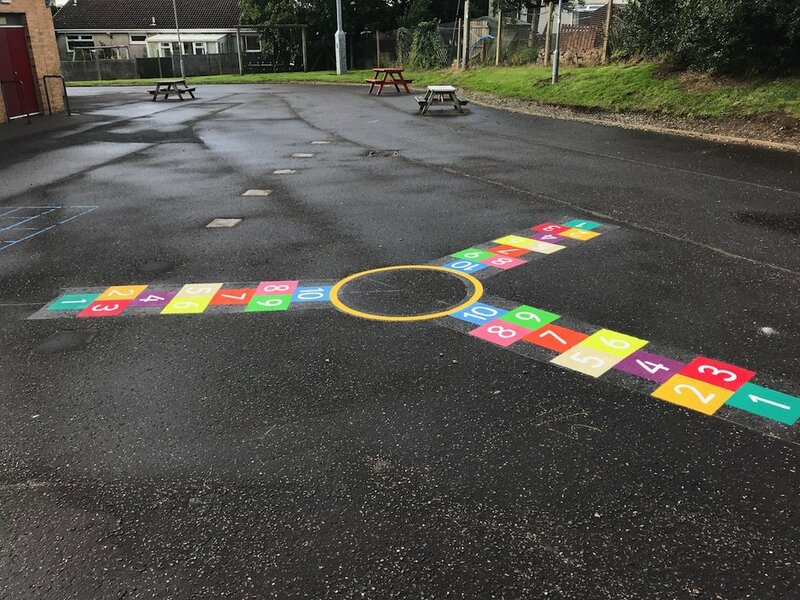 first4playgrounds have just finished an installation of thermoplastic playground sports court markings at Delves Lane Primary School in Consett, County Durham. 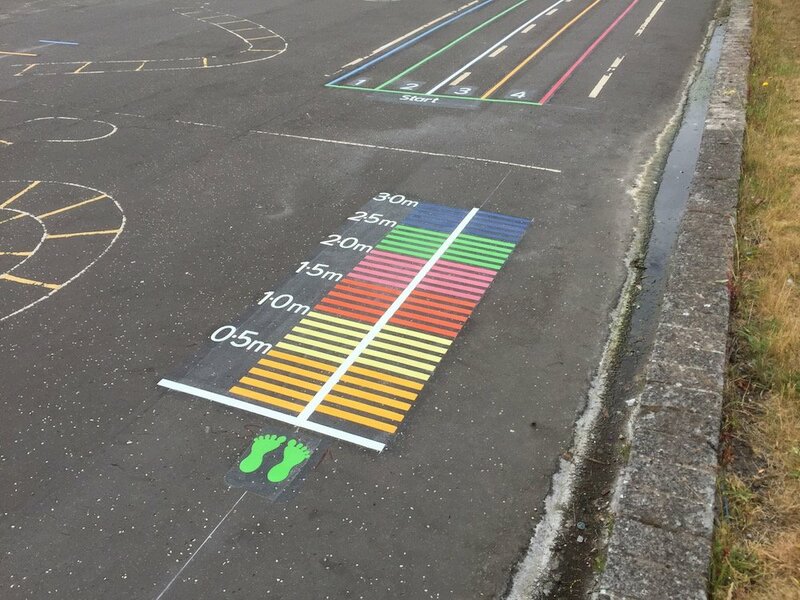 As an extra item we also installed thermoplastic anti-slip step edging to all the steps to and around the school. 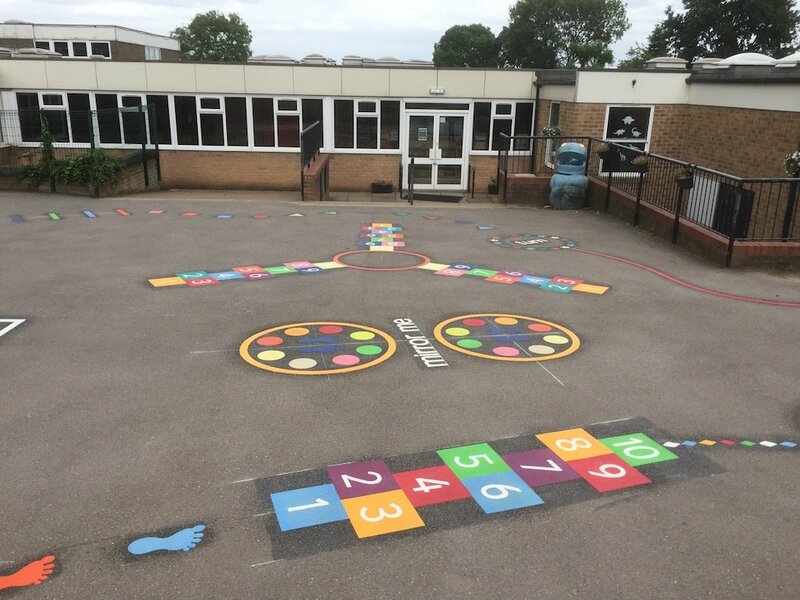 The steps were previously painted using masonry floor paint which when wet can be slippery and has a very short lifespan of about one year. The thermoplastic should last a minimum of five years if installed correctly. 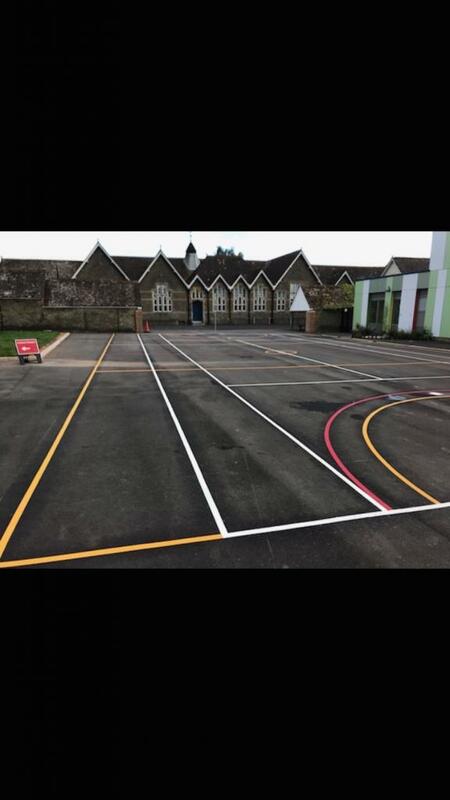 As the surface was concrete a resin bond primer had to be applied prior to the installation of the thermoplastic lines. 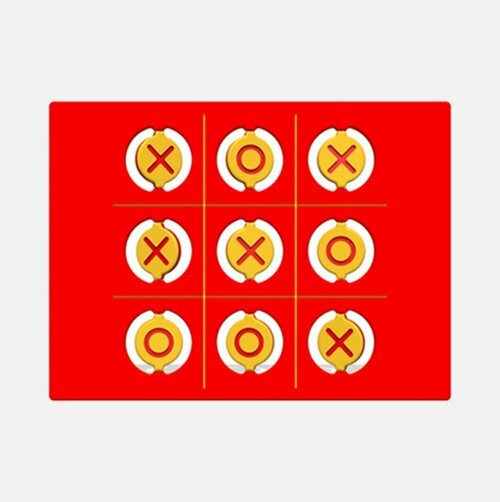 This ensures that there will be a suitable bond between the concrete surface and the new thermoplastic. Steps with yellow thermoplastic nosing. 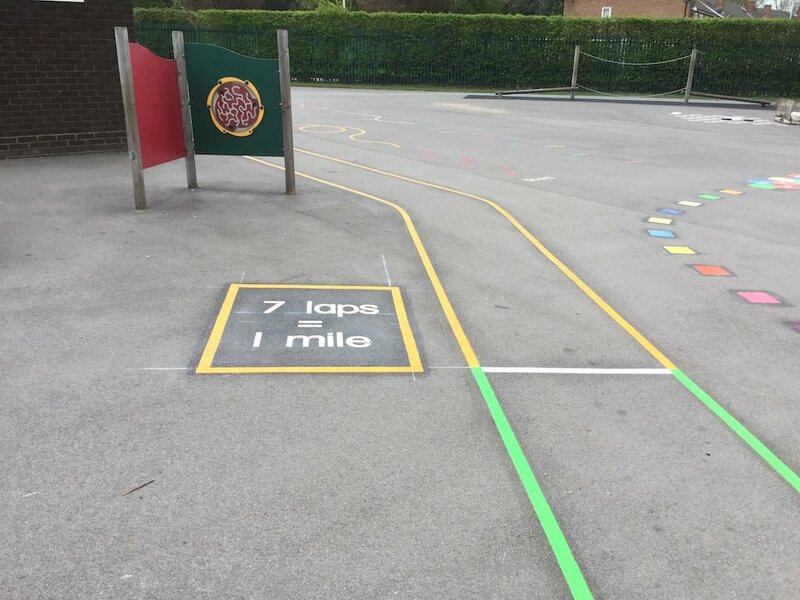 The thermoplastic markings are not only durable and hard waring but help the visually impaired identify steps as well as haven anti-slip properties. 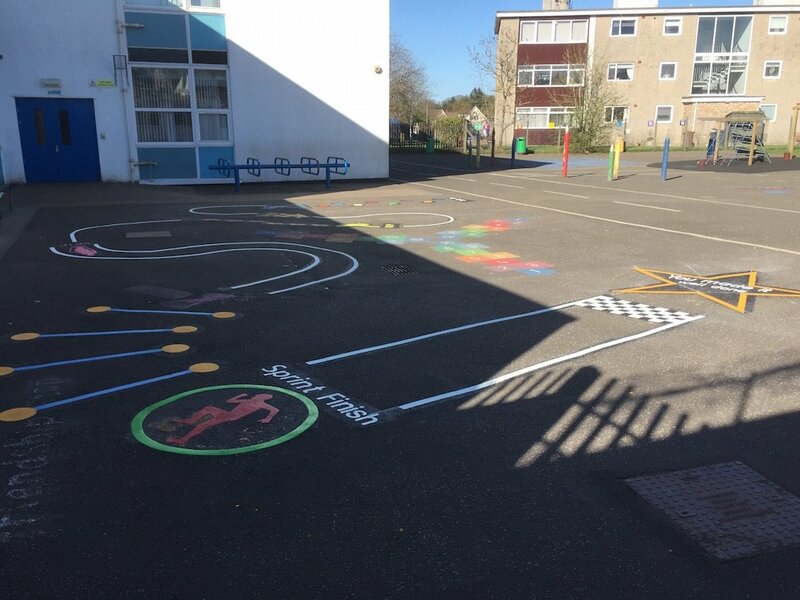 We also installed a No Parking bay to prevent staff from parking in certain areas.